The cover alone brings a little of the outdoors inside, with soft tones and textures making this living zone instantly inviting. 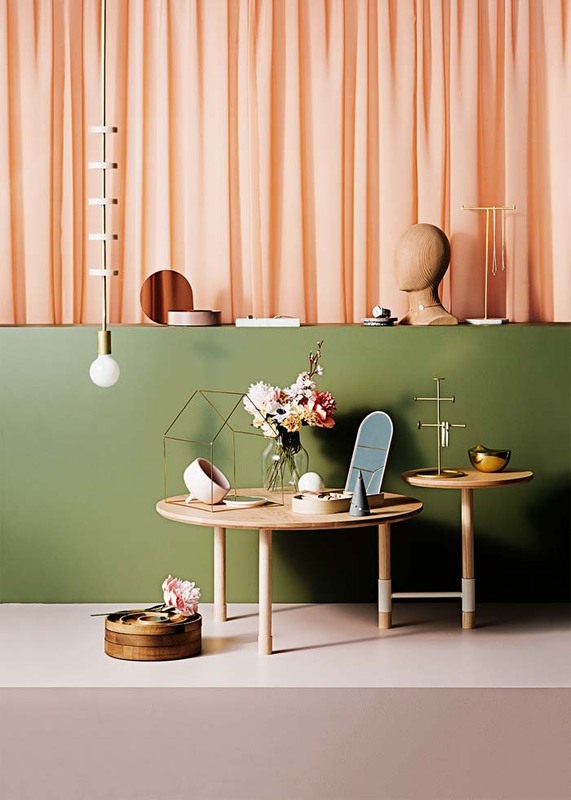 The whole home is really special – from the design-savvy kitchen to the considered palette enlivened by the homeowner's favourite tone – emerald green. Cover styling by Heather Nette King. Cover photography by Derek Swalwell. 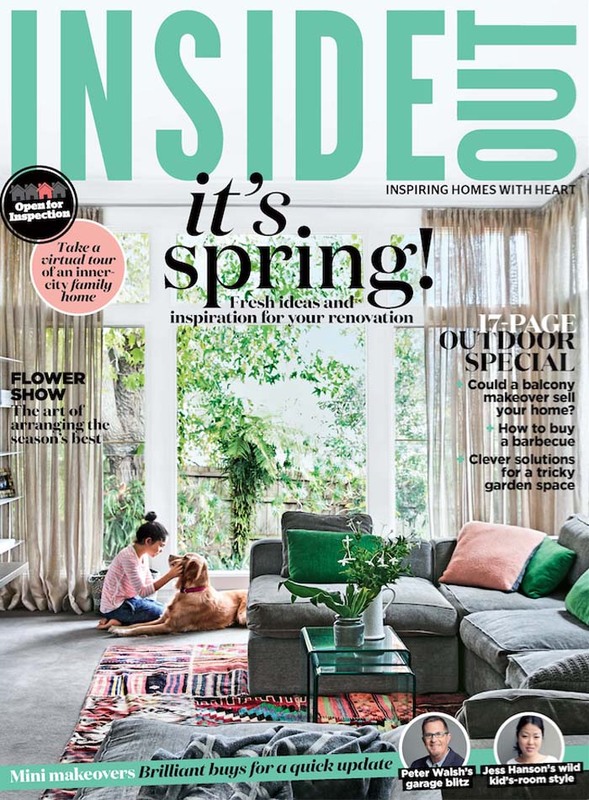 I have included a shot of another brilliant home from the issue – it's actually one of our Open For Inspections homes, where you can take a video tour here. The Sydney terrace was renovated in keeping with its heritage, but in a style that speaks to contemporary design. All in all, the home is totally wishlist. Styling by Claire Delmar. Photography by Felix Forest. It wouldn't be spring without a bit of bloom adoration! 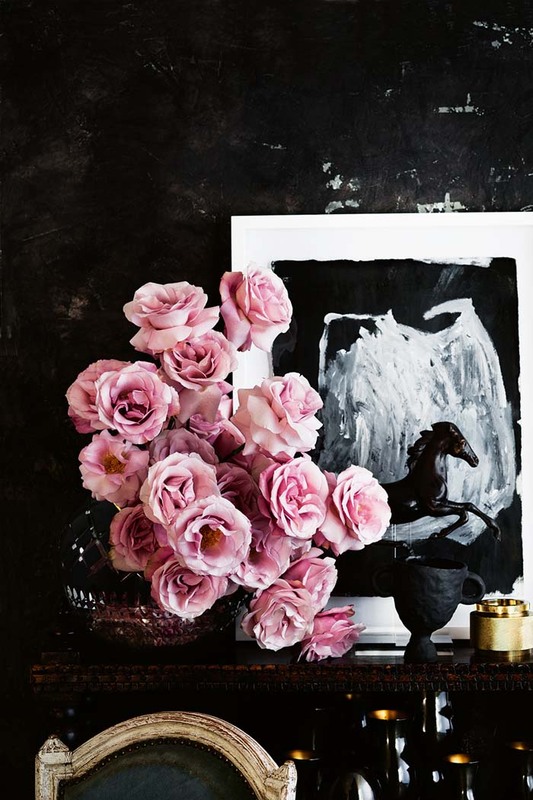 A beautiful feature styled by Matt Page, with floral styling by Caitlin Melling highlights lots of ways to display the season's best as well as a few tips for success. Photography by Sam McAdam-Cooper. 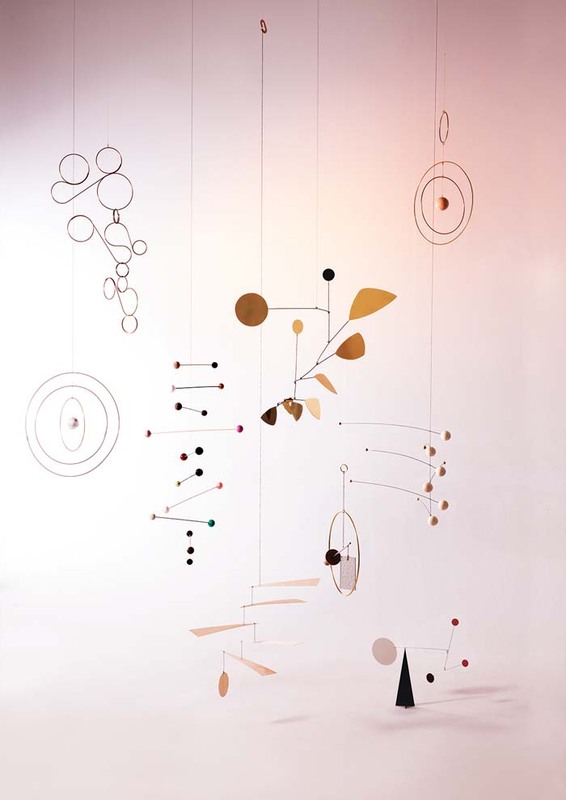 This month, our style editor Jessica Hanson gathered gorgeous jewellery holders and mobiles in her best buys pages. Both were photographed with Sam McAdam-Cooper. We're about to celebrate Father's Day, and we've whipped up a feast fit for a king! 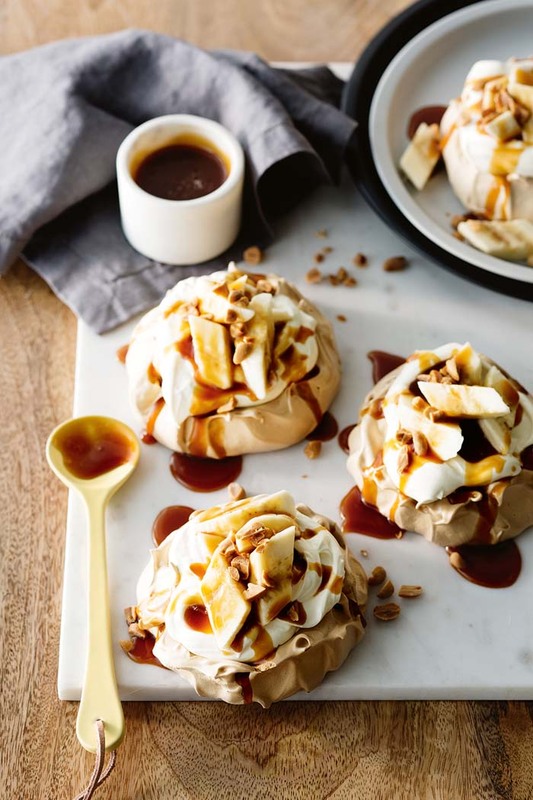 Here are some banoffee pavlovas, that are sure to pull a crowd long after Father's Day ends. Styling by Alicia Sciberras. Food styling by Kristen Wilson. Photography by Sam McAdam-Cooper. Production by Mia Daminato. I hope you enjoy the new issue – I really love this one. Thank you Matilda ! The September '16 issue of Inside Out Magazine is out Thursday and is available at newsagents or digitally via Zinio, Google Play, iTunes & Nook. 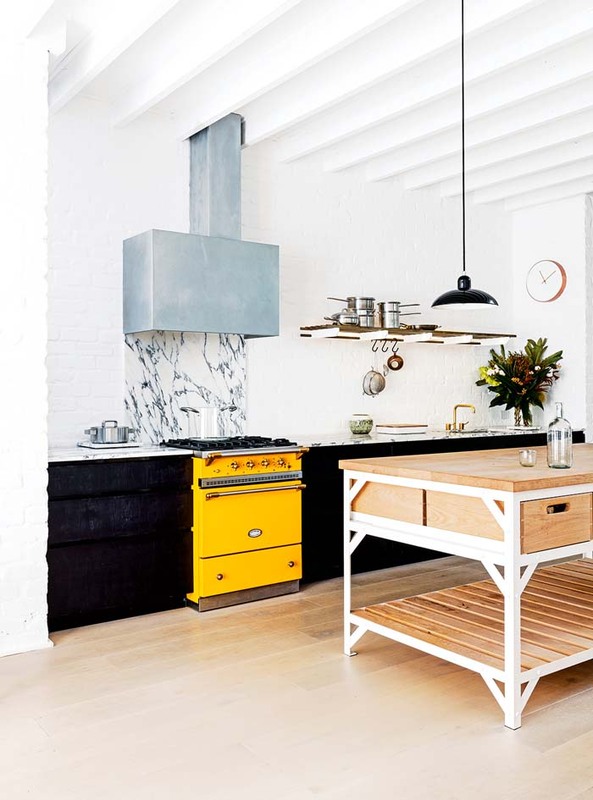 Lovely house and article. Lots of great inspiration! Could i ask where the white & wooden table/island unit is from?